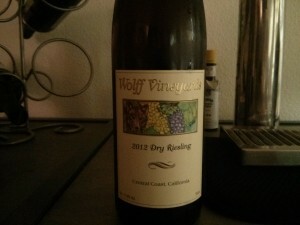 When I think riesling, I think flowers, apricot, honey and sweet, sweet, sweet. Wolff Vineyards’ riesling is made in the Alsatian-style, which leads to a drier, brighter taste. Alsace lies on the border of France and Germany and the dry riesling from that region tends to be super sweet, have high acidity–which gives it that bubbly feeling–and not too flabby since the moderate alcohol levels give it some structure, like a corset of sorts. 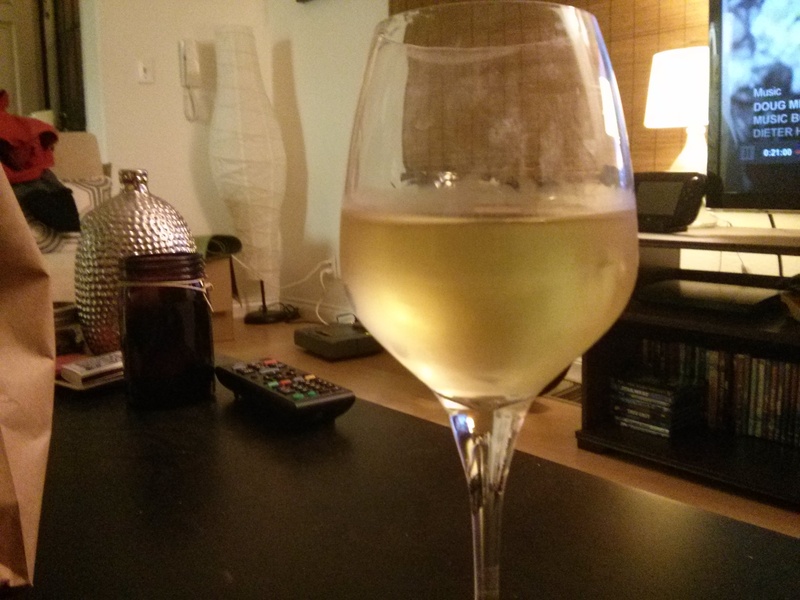 This cloudy yellow wine smells like peach and pineapple and has a crisp bite. It’s fruity, but it’s got a kick which makes it not too sweet. It’s perfect for Thai food, which I had with it last night. All the windows were open to cool down our 85 degree apartment on a hot summer night and the quiet breeze was a perfect complement to the wine. 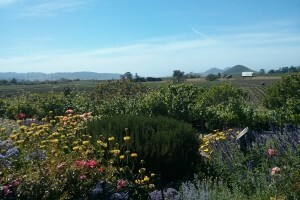 I found my way to Wolff Vineyards in San Louis Obispo with some girlfriends. We did a road trip in my Mini Cooper–yes four women and all our stuff fit in my Misha, believe me I’m as surprised as you are. 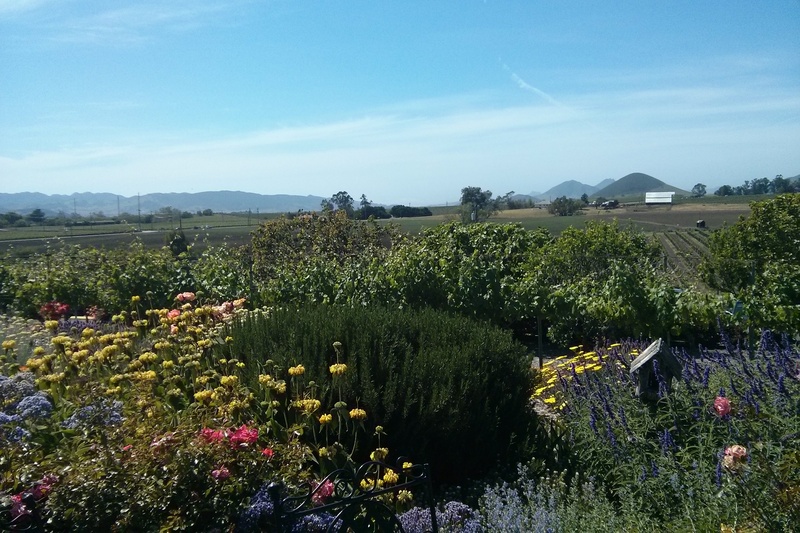 A friend from work suggested we hit up Wolff Vineyards when we went wine tasting and I’m glad she did! The tastings were $8 and you can sit out on the patio, BYOC (bring your own cheese), and serve the pours al fresco. Surrounded by hills, valleys and vines, you may also get a visit from a black lab named Daisy, who belongs to the winery owners. When to drink: On a hot summer night! It’s refreshing!